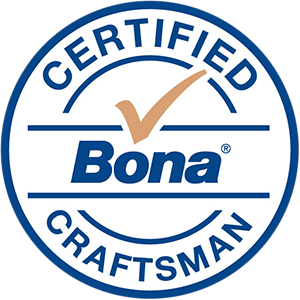 Our success is built on a reputation for providing only the highest quality workmanship, valuing each customer we serve. We are proud of every project we agree to deliver. Our pros have a real passion for woodworking. Our commitment to excellence in delivering these services starts with hiring and training a highly-skilled workforce of professionals who are truly passionate in their craft. We take great pride in every project. 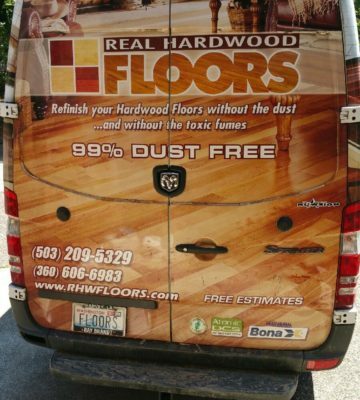 Family-owned and operated since 2004, Real Hardwood Floors has created a reputation based in quality, integrity, and trust. Learn why customer satisfaction has been the most important factor in our success. Your health and well being should never be compromised as part of a flooring project. 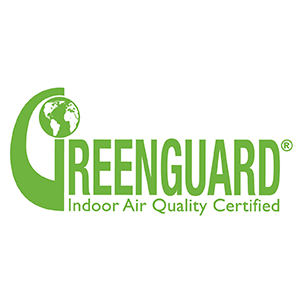 Investments we have made in equipment and training help to ensure an allergy-friendly, non-toxic and dust free installation. 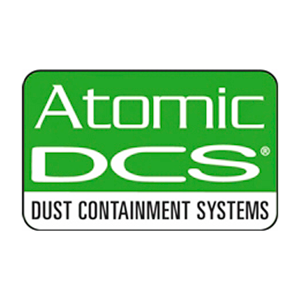 Our installation process and equipment ensures a low-dust, allergy-friendly environment that eliminates cleanup. 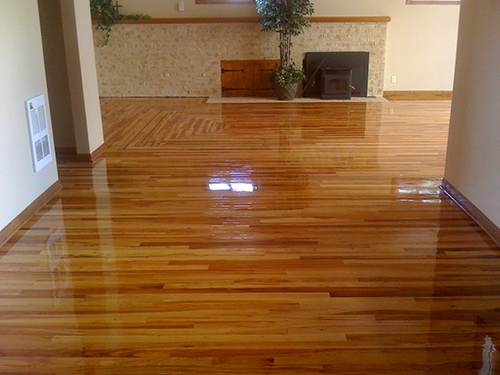 Refinishing wood floors brings colors back to life, dramatically enhancing any room, home or office. 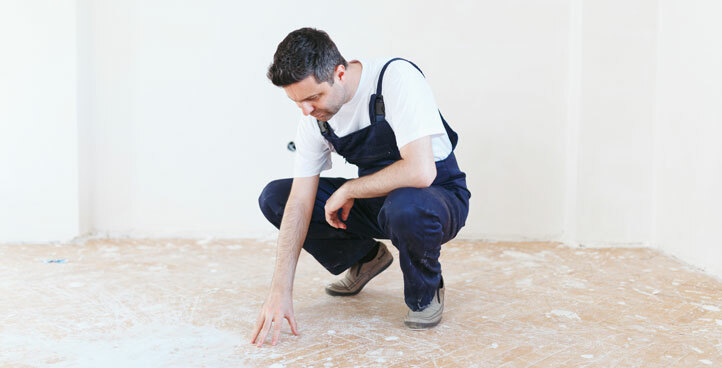 Our highly-trained team of experts is equipped to repair floors suffering from virtually any type of wear and damage. 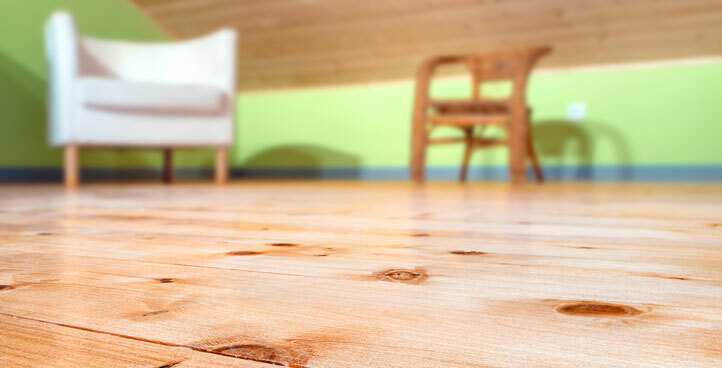 Recoating extends wood floor life by renewing the top protective layer of finish, eliminating fine scratches and wear. 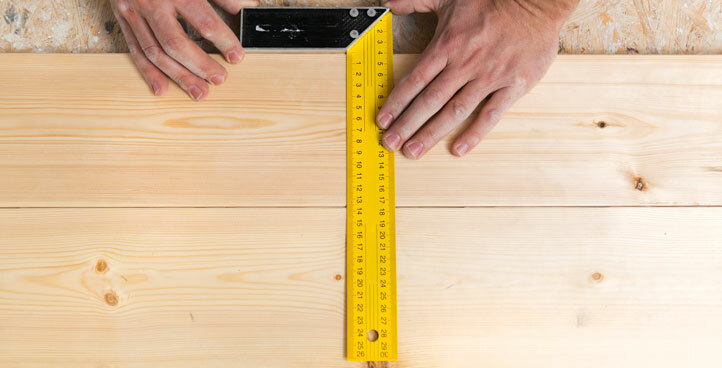 Do you have questions about a wood floor project? WE CAN HELP. As company owner George likes to say, “at the end of the day, if my customer is happy and if my employees are happy, that makes me happy and is all that matters.” This philosophy is embedded in all we do. 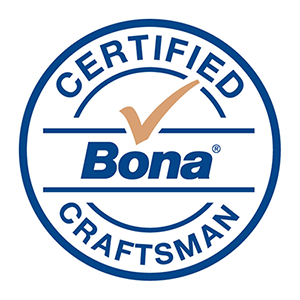 The success of our business has been earned by forging a reputation for quality workmanship that starts by honoring the value of each customer and each project we’ve taken on for more than 13 years. By continually investing in our employees, training and equipment we are better prepared to proactively deliver on our promise to meet customer expectations for every project we agree to take on. Our vacuum system ensures the health of our clients will never be compromised by flooring project particulates and you will never be asked to clean up the mess after a flooring job is complete. George and his workers arrived right on time, went right to work, sanded and applied two coats of Swedish finish. The work was completed in two days, was almost completely dustless, and is of excellent quality. They did excellent work and called back promptly. I got seven bids for the work and they were the lowest price. They gave me a few referrals and I went to see their work. I liked what I saw and used them.